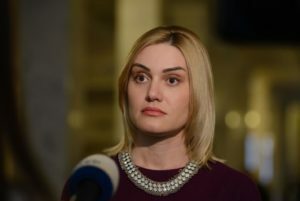 MP Tetiana Ostrikova from the Samopomich parliamentary faction says that despite numerous appeals and violations of customs legislation, it is only in the third year of being in office that the government has announced a large-scale offensive against smuggling. She assumes that such actions might be due to the non-fulfillment of the revenue side of the state budget following the results of the first half of the year and the need to “patch the holes” in the budget. 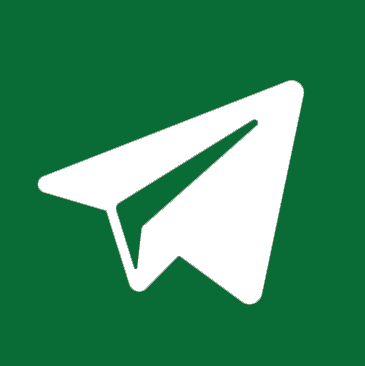 “We certainly welcome the initiative of the government to combat the violations of the customs regulations. At the same time, these 4 billion dollars of fiscal losses of the budget reported by the government, should not be “accidentally” recovered from bona fide entrepreneurs who are engaged in export-import operations and do not violate any laws. Business associations want to believe that the Prime Minister really aims to fight with the shadow business and those engaged in organizing illegal schemes. 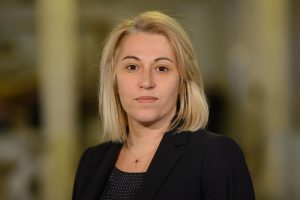 Bona fide businesses are apprehensive that these funds were not squeezed out of them through the increase in customs value,” notes Tetiana Ostrikova.